Listen Online or Download the App! 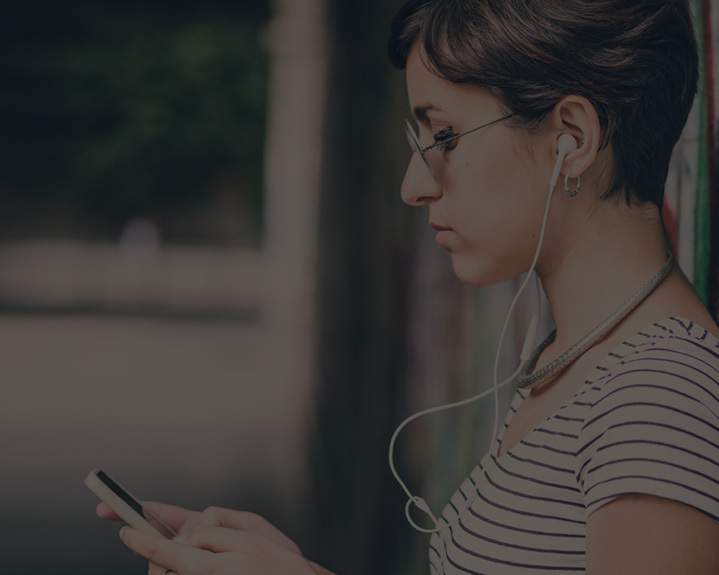 SongCast is a unique music streaming service and Internet Radio platform where Avid Music Fans can discover up and coming, emerging artists from the U.S., Europe and all over the world. Start your journey of True. Music. Discovery. on SongCast today! Download Free on the App Stores! 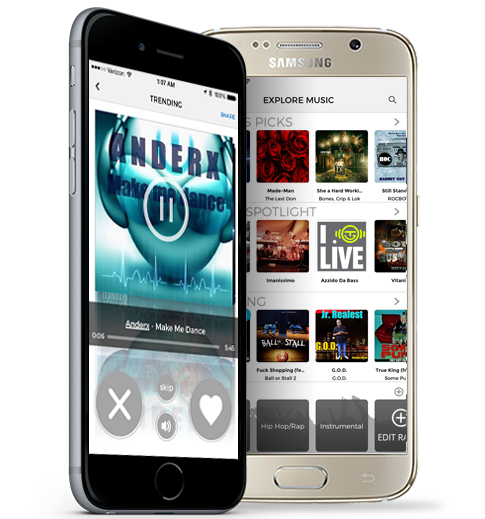 From Hip-Hop to Country and Reggae to Rock, SongCast's music streaming service and Internet Radio platform delivers new music to your phone daily. Curated by you and our expert Djs, you’ll be on the forefront of True. Music. Discovery. Alternative, Blues, Country, Dance, Electronic, Hip-Hop, Jazz, Latin, Metal, Rap, Reggae, R&B, Rock & so many more!